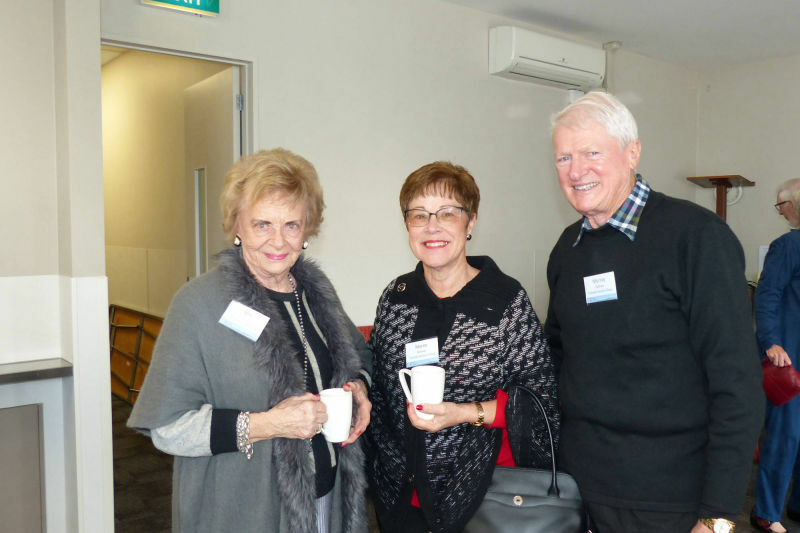 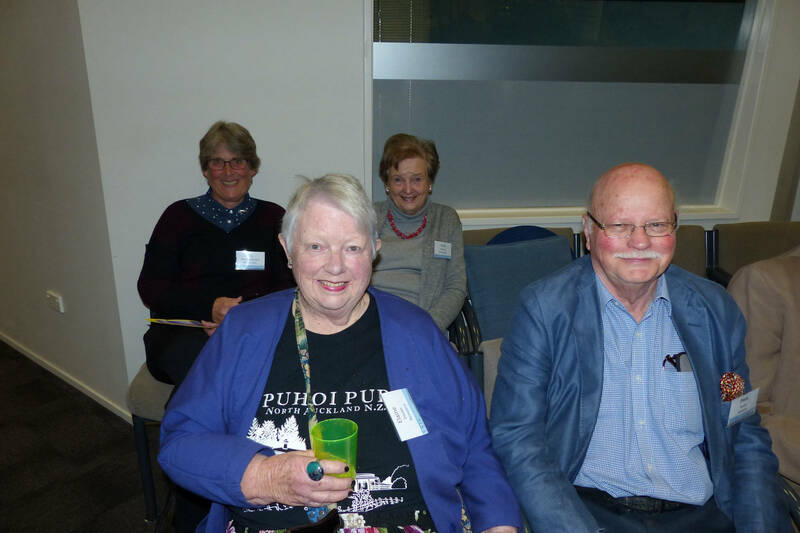 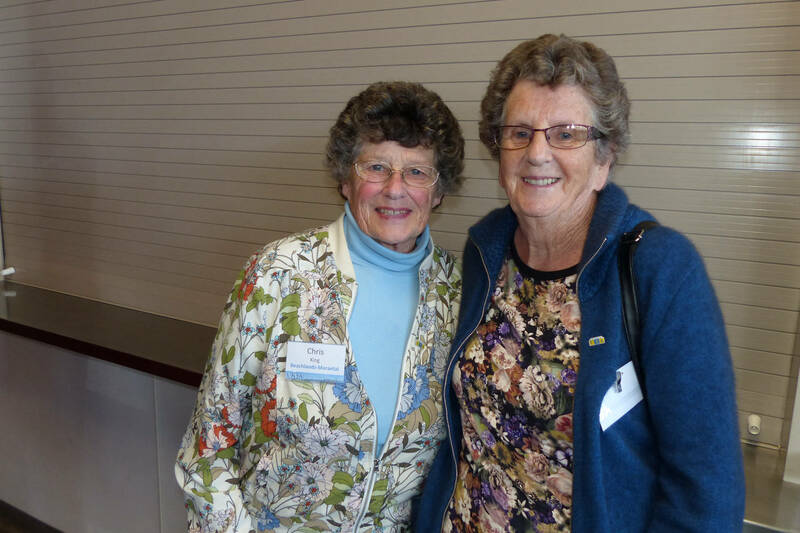 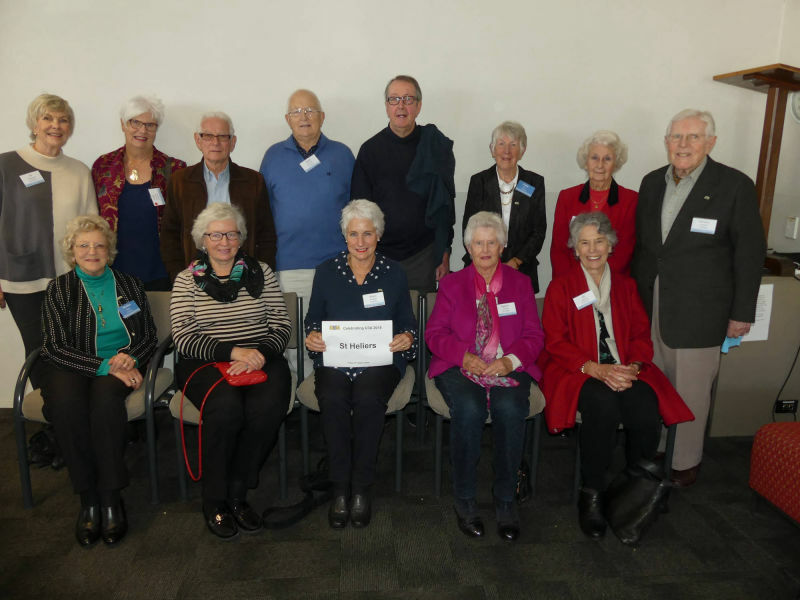 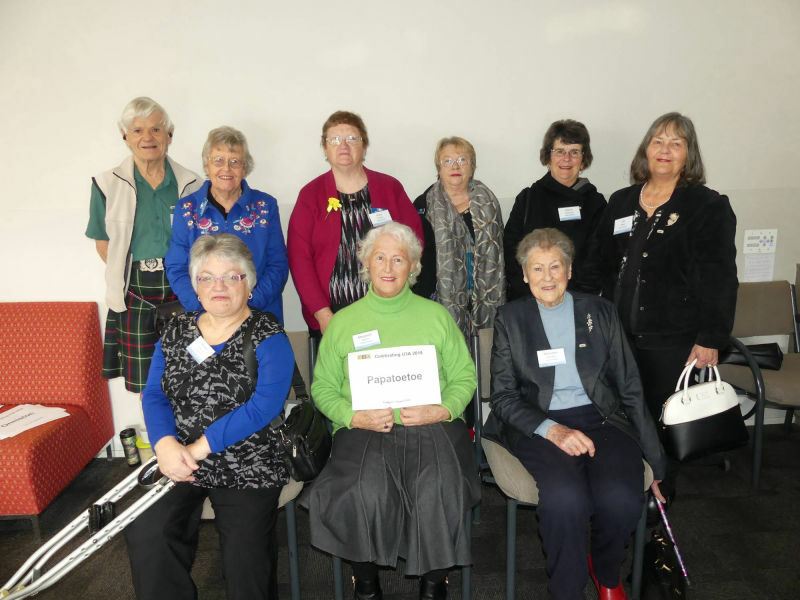 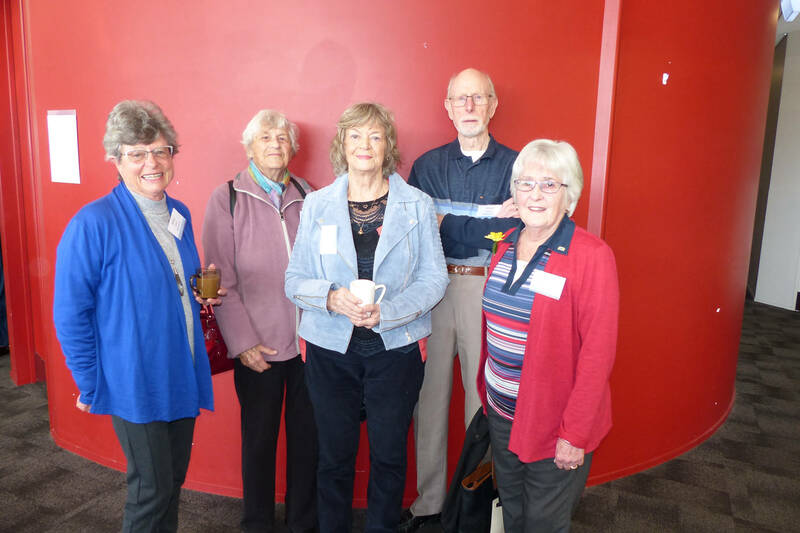 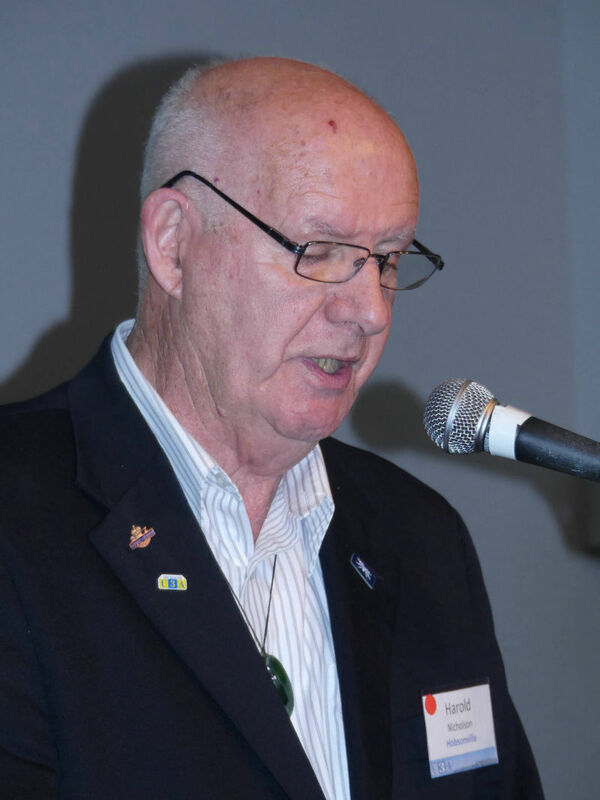 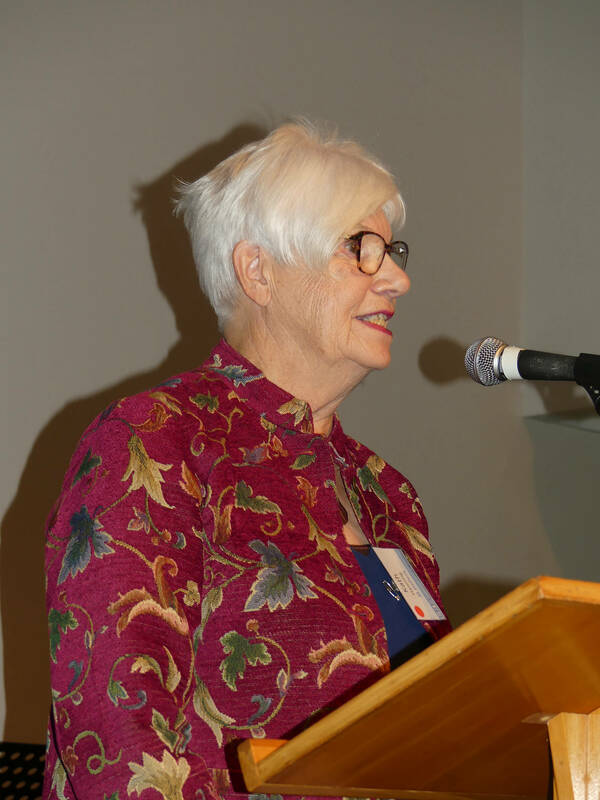 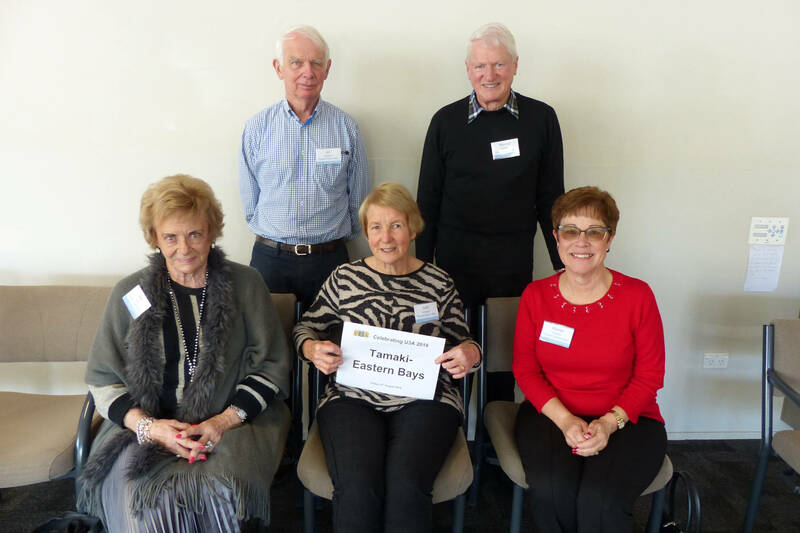 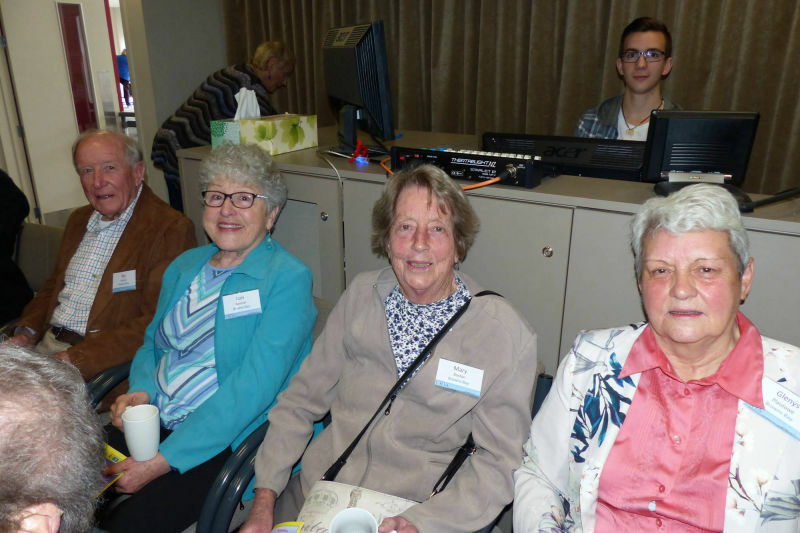 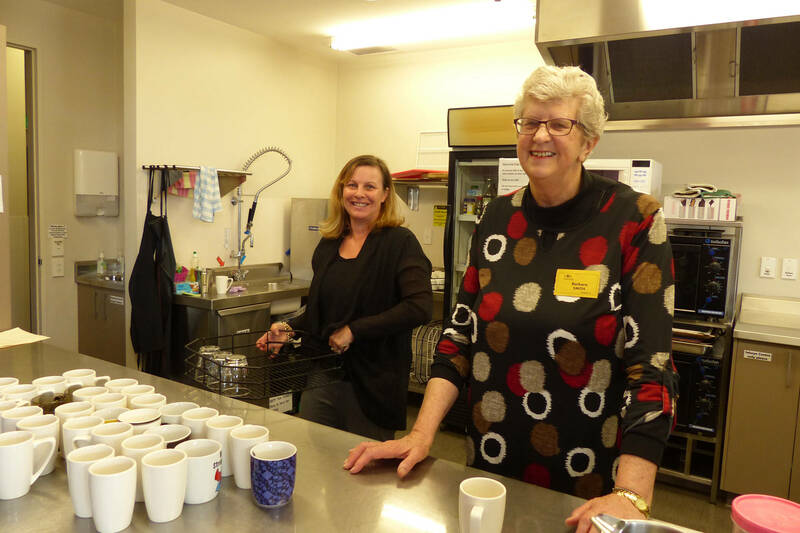 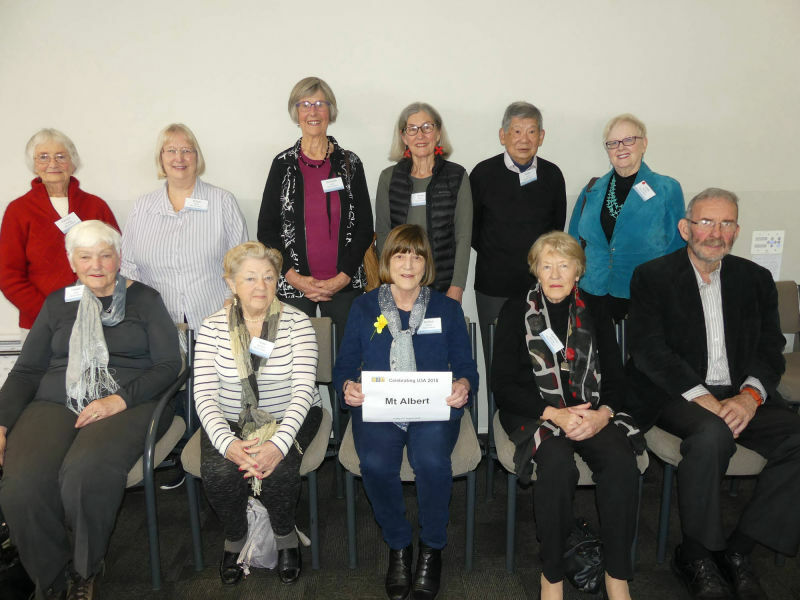 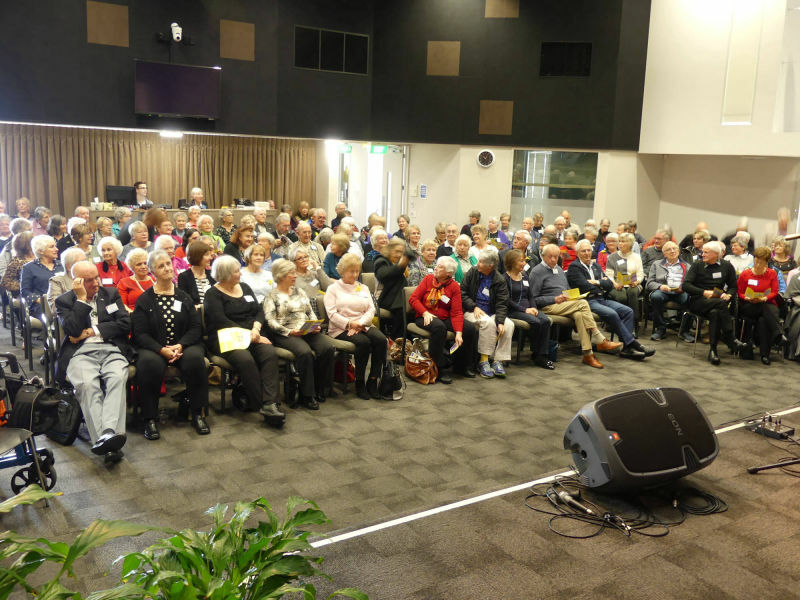 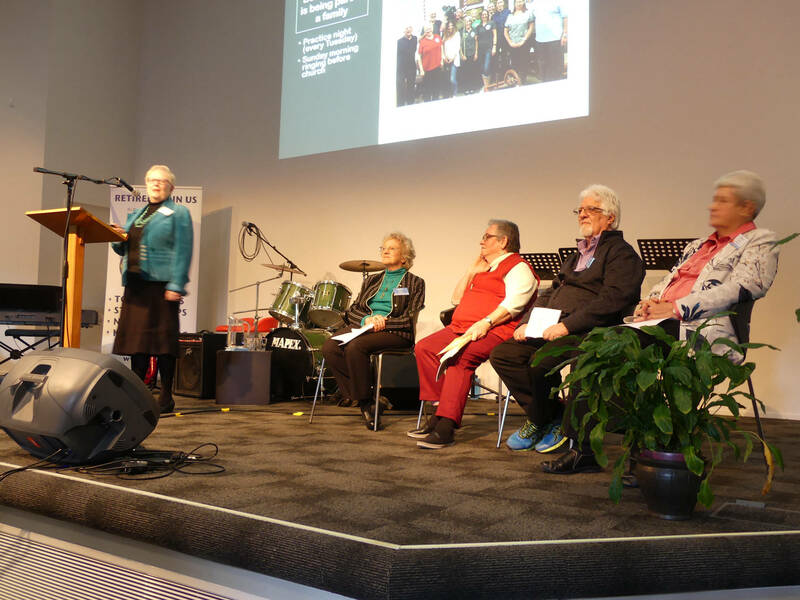 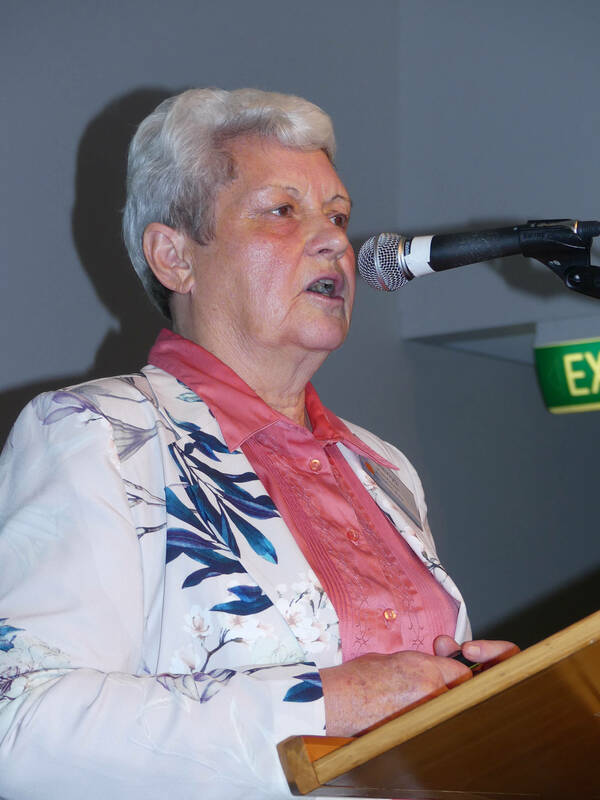 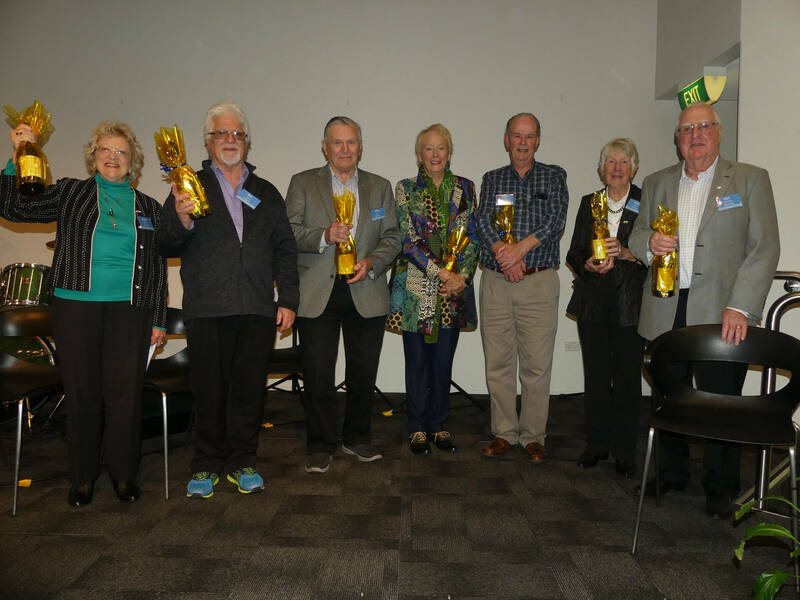 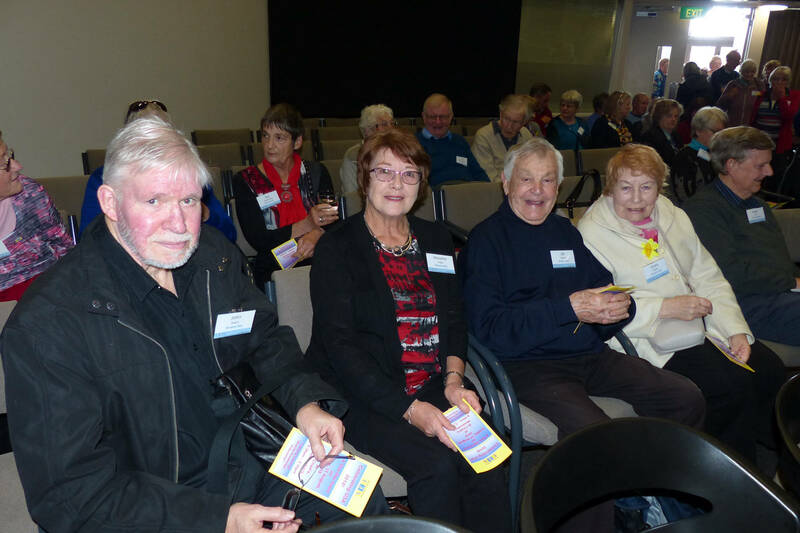 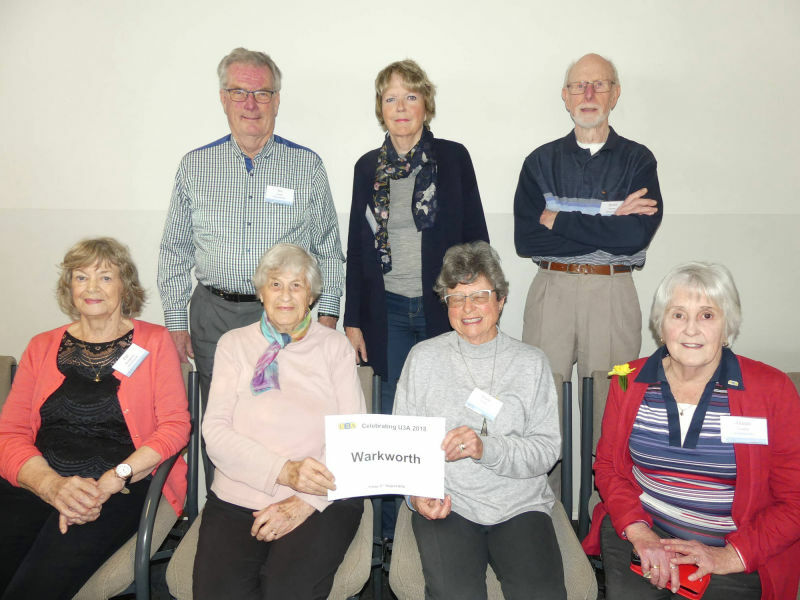 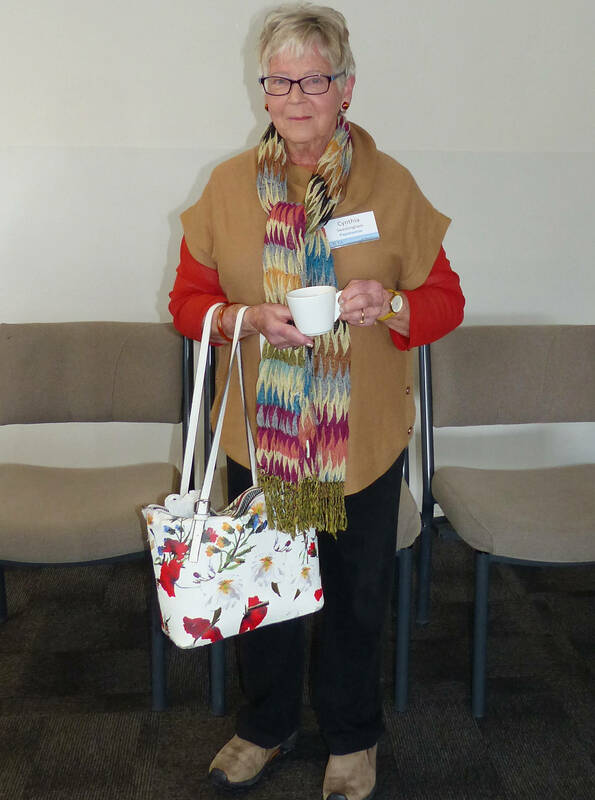 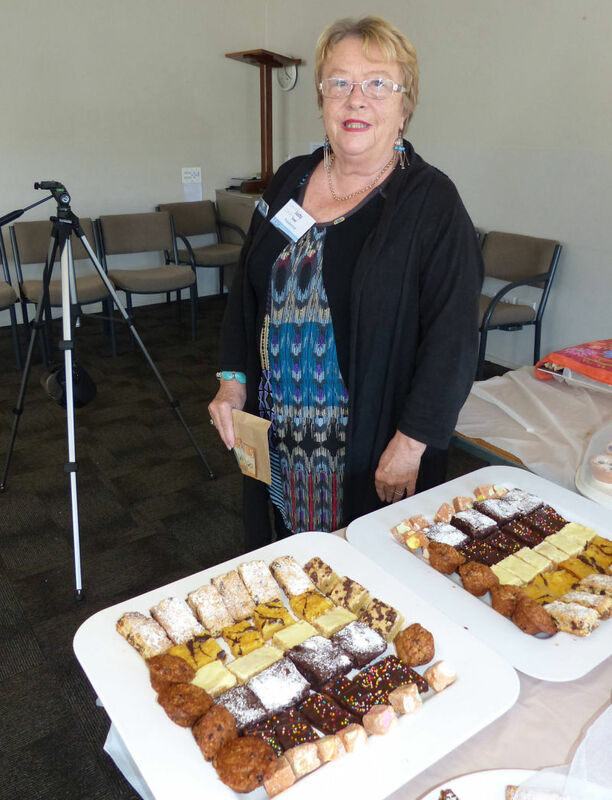 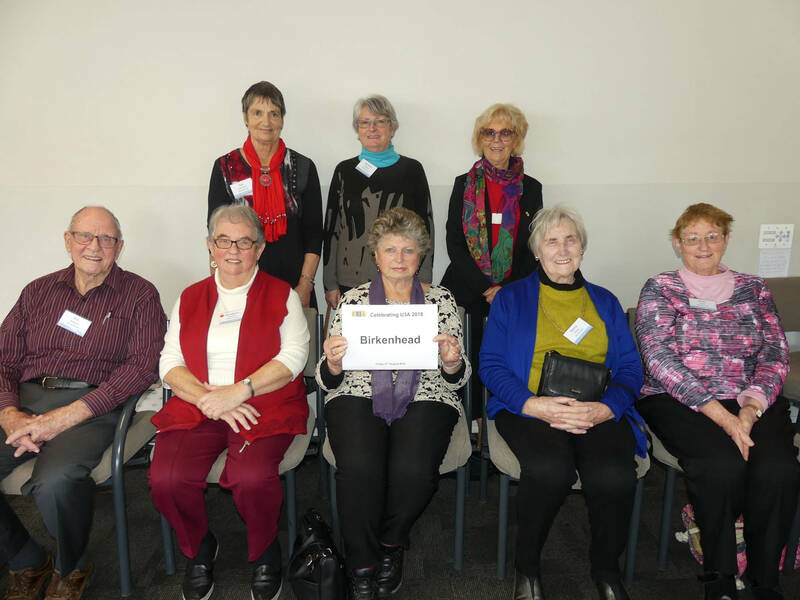 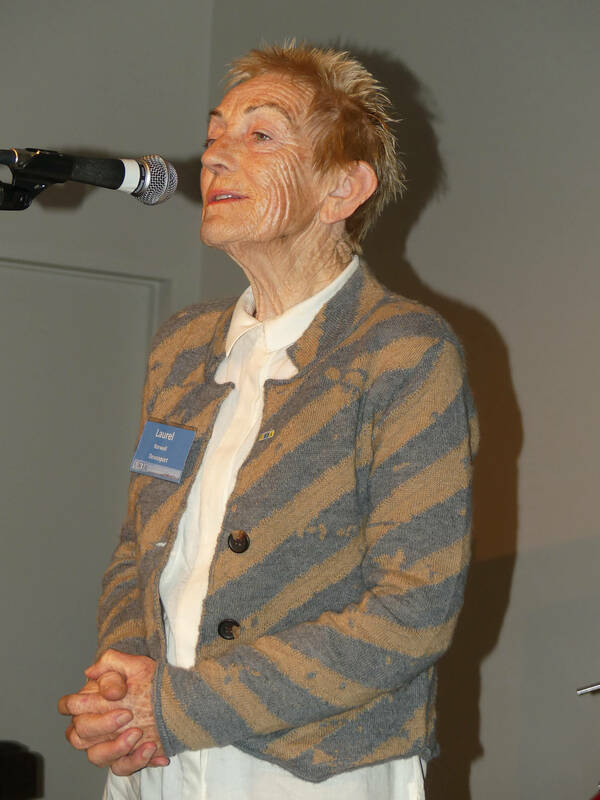 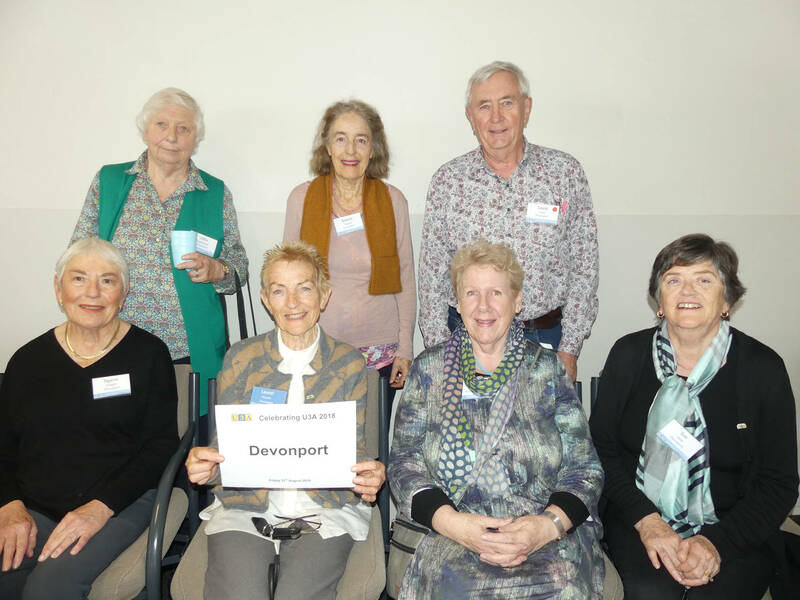 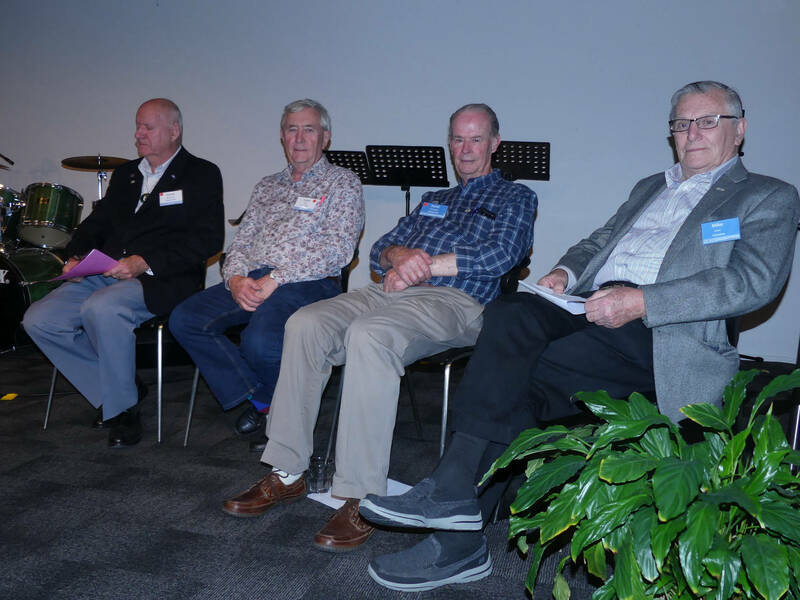 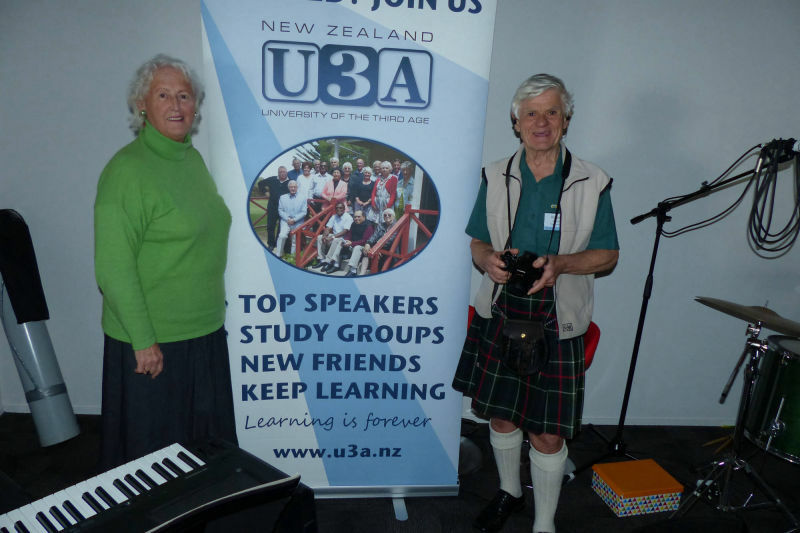 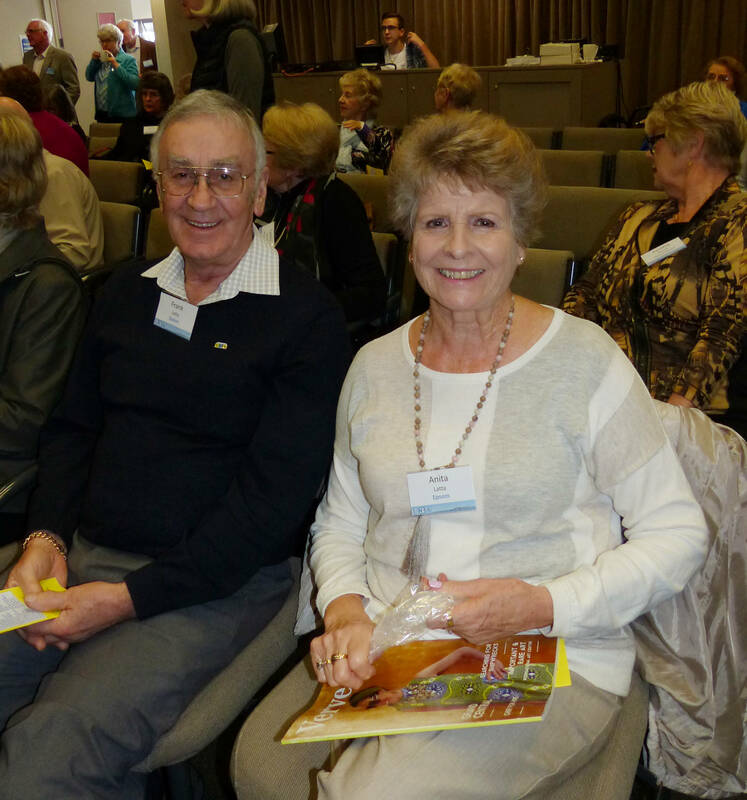 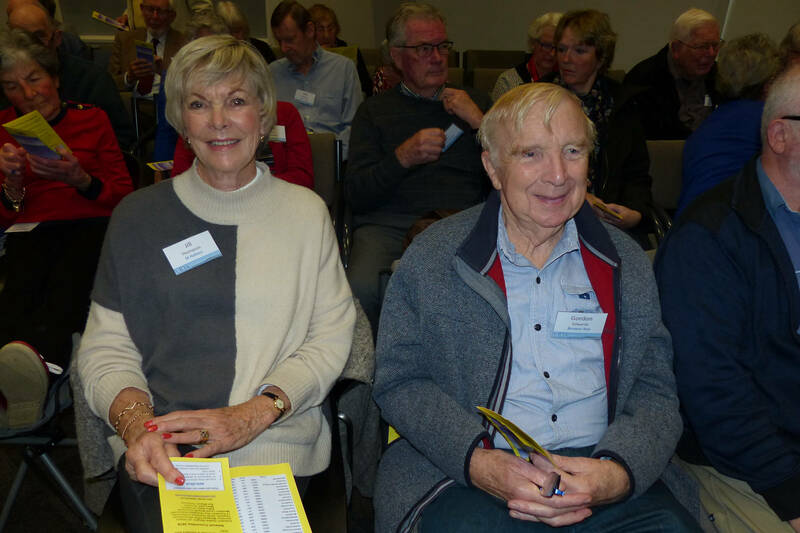 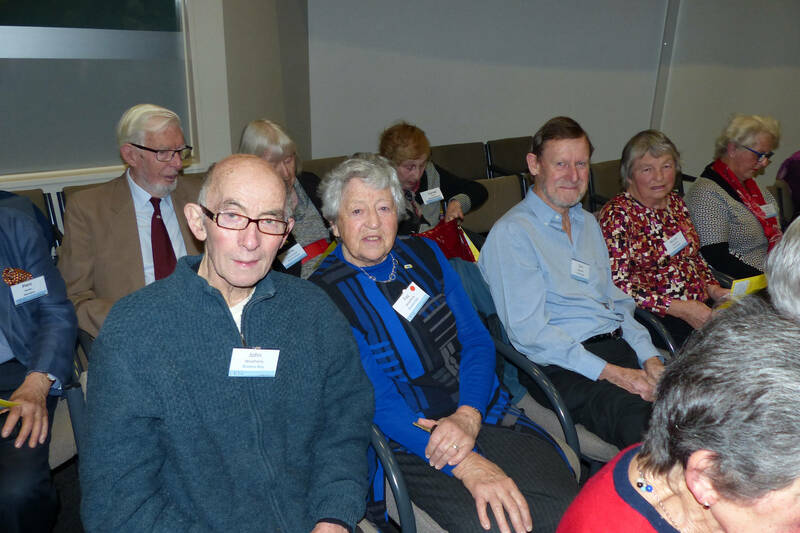 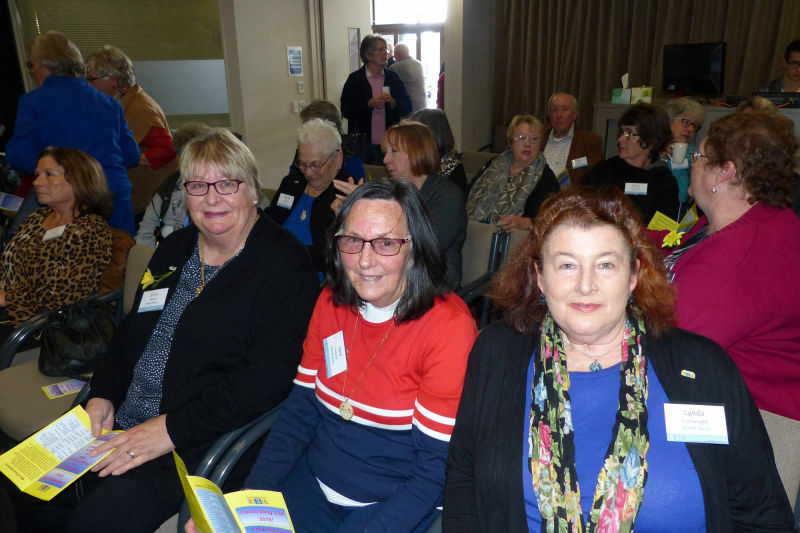 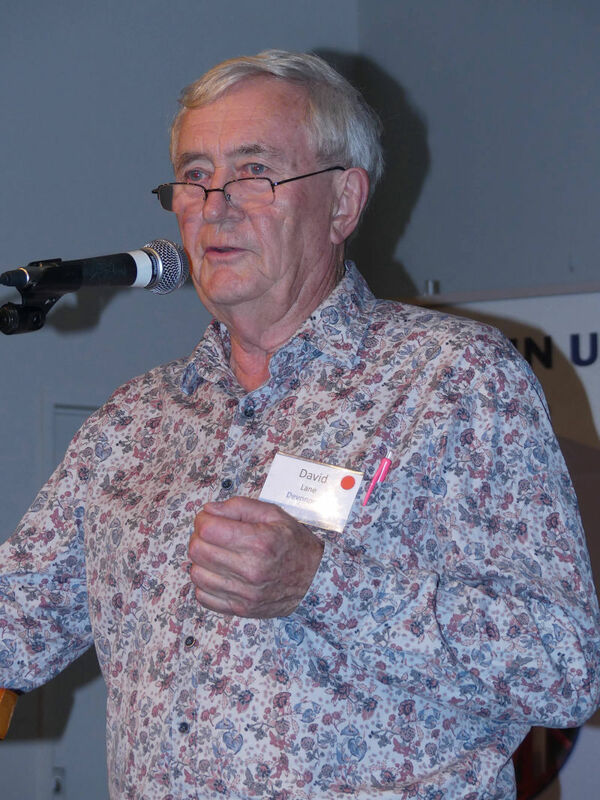 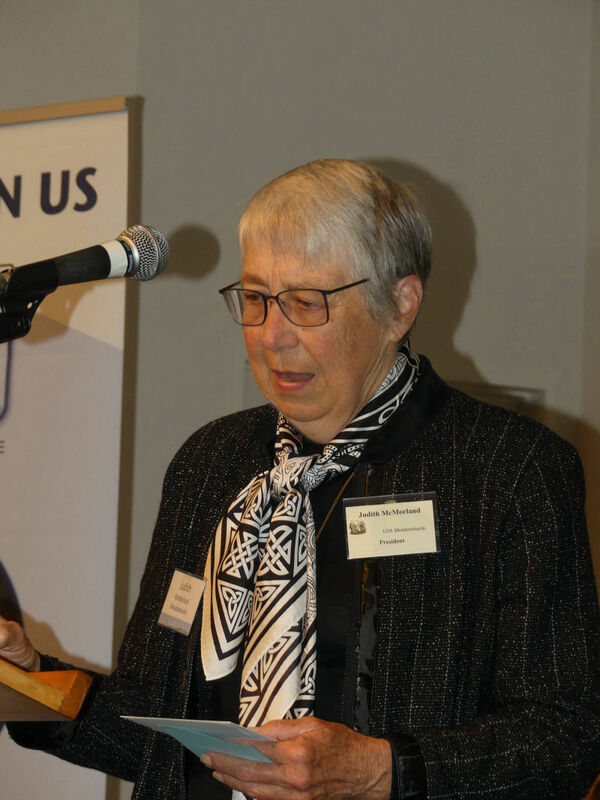 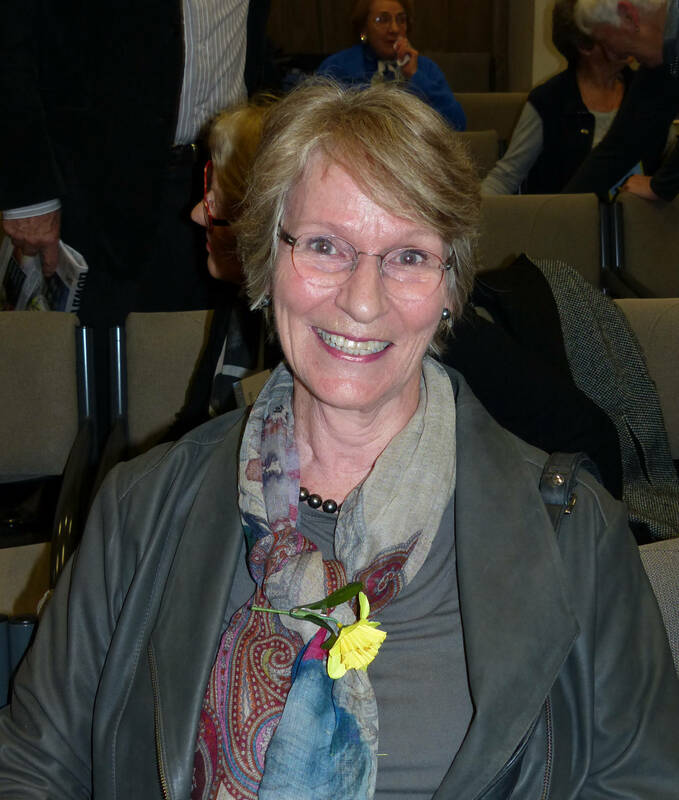 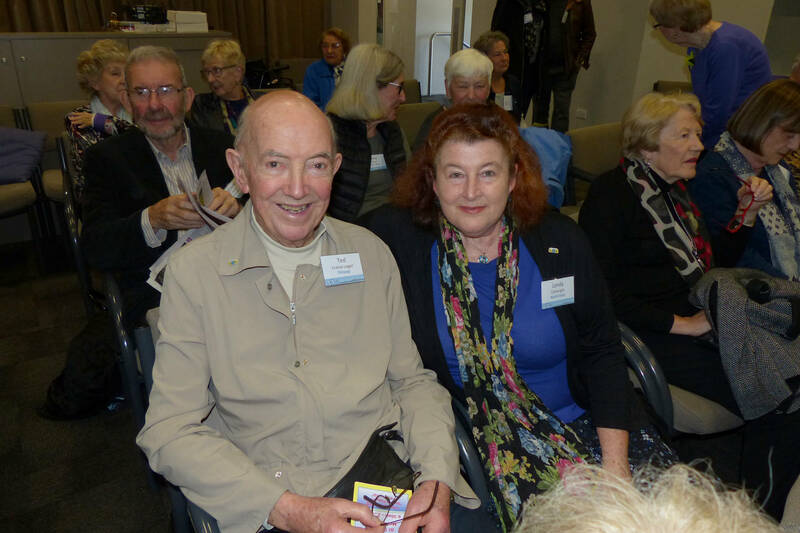 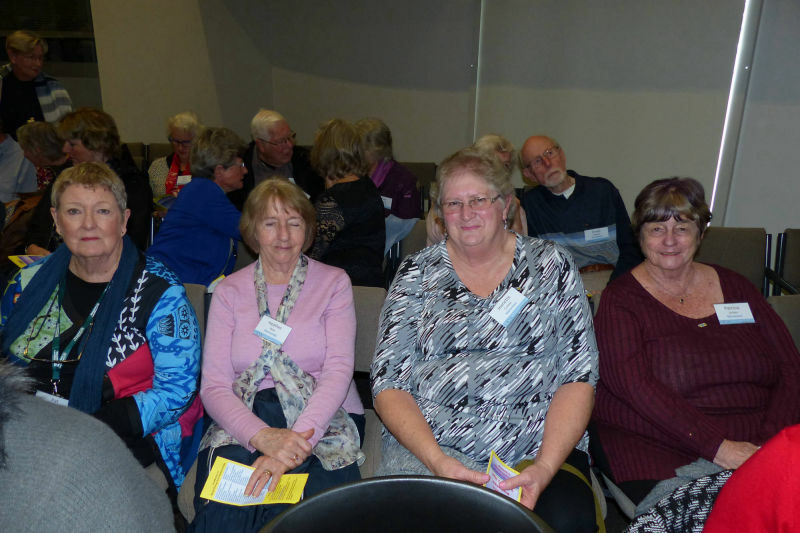 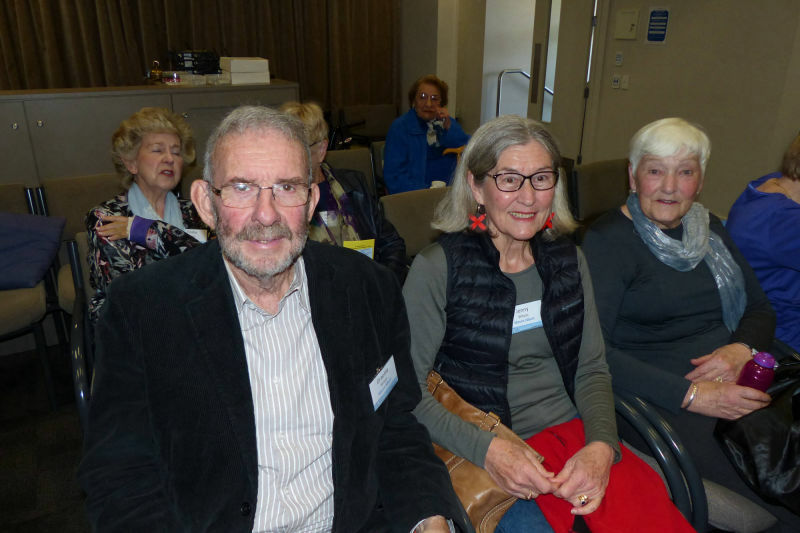 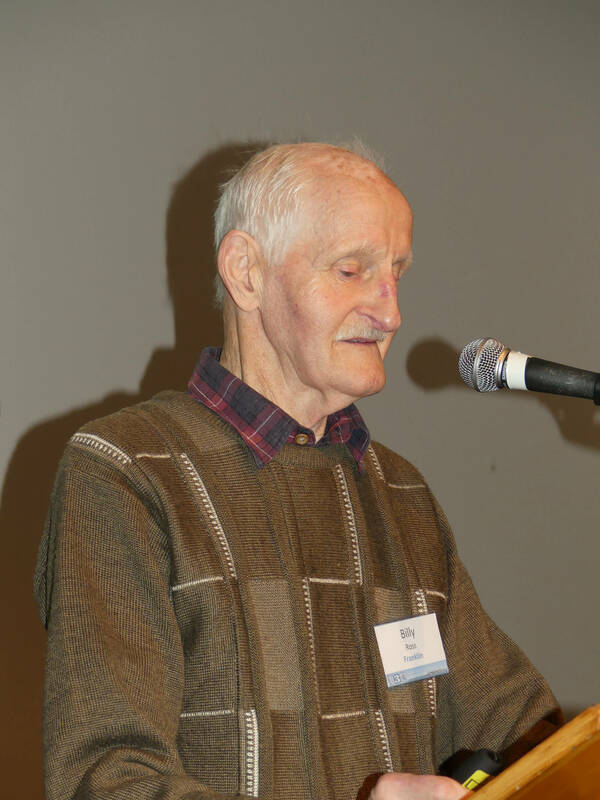 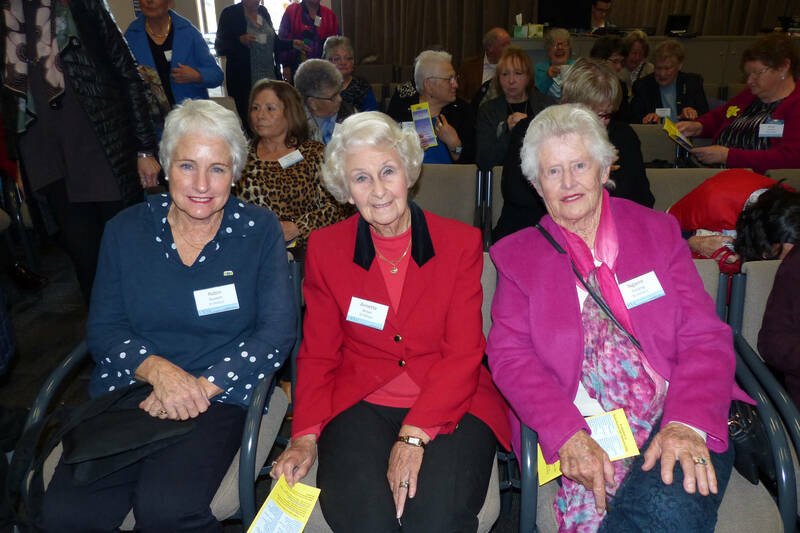 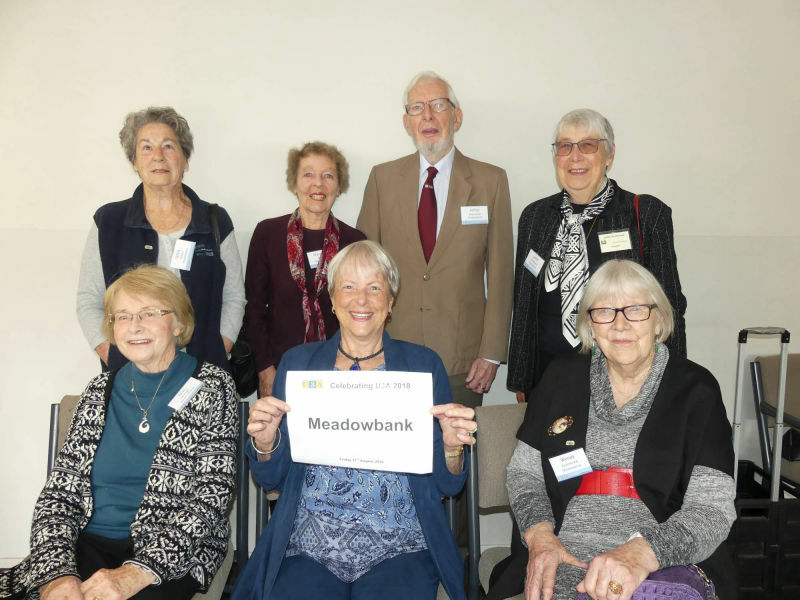 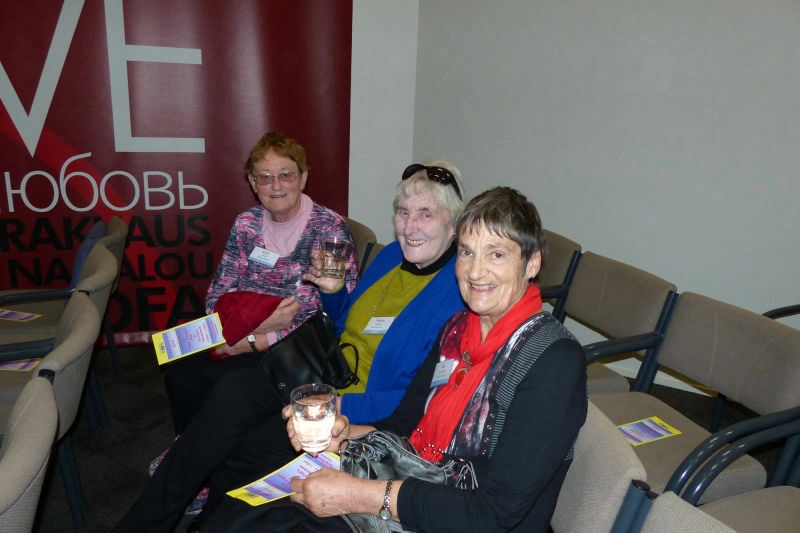 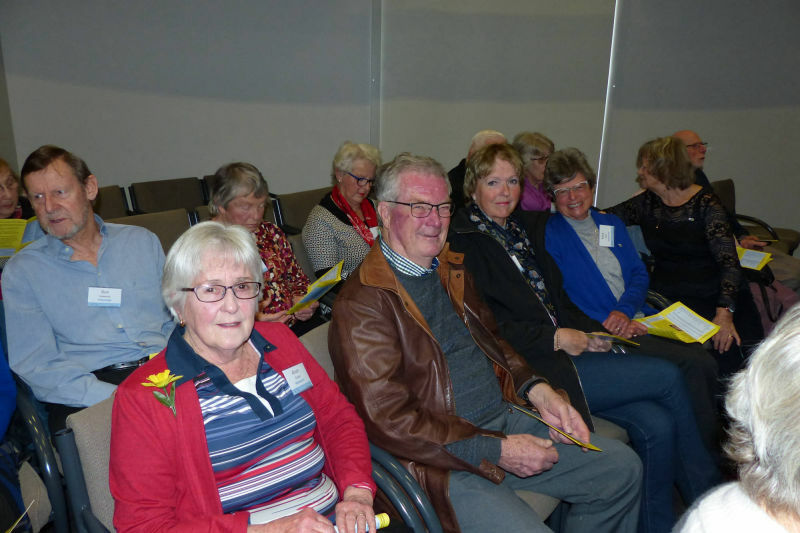 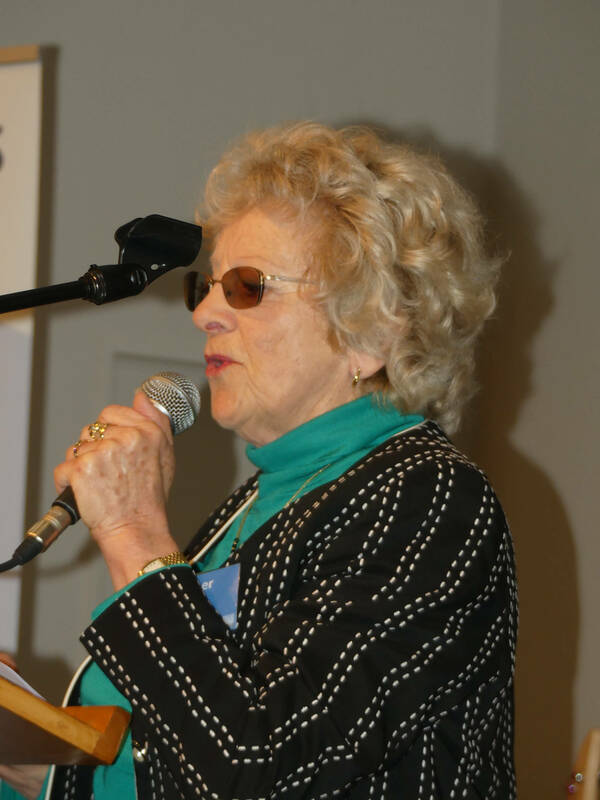 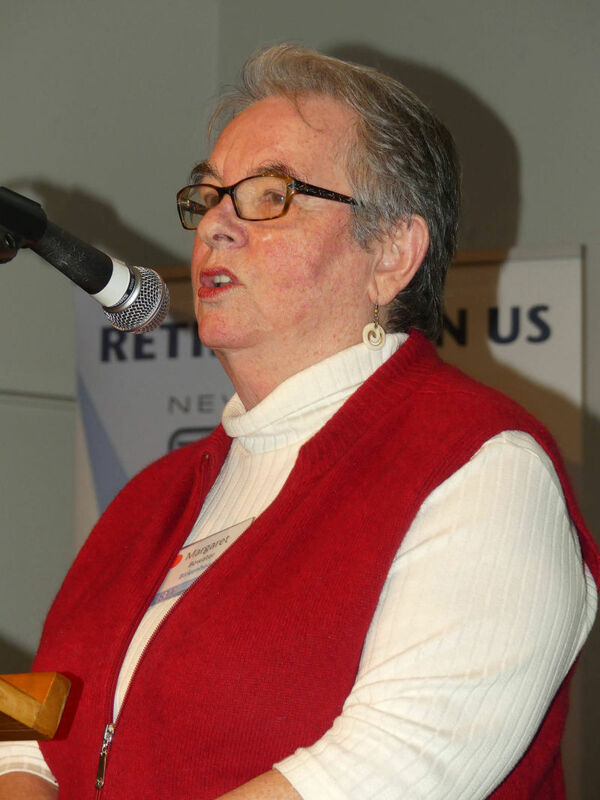 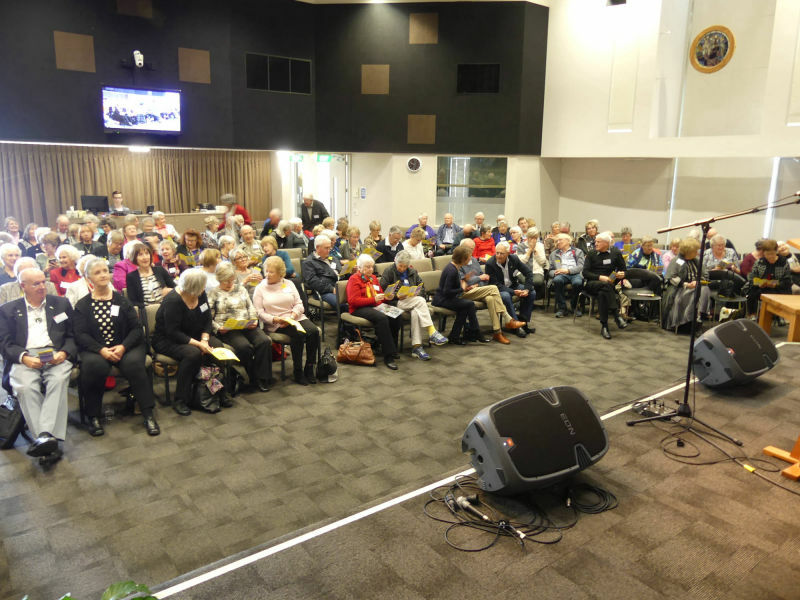 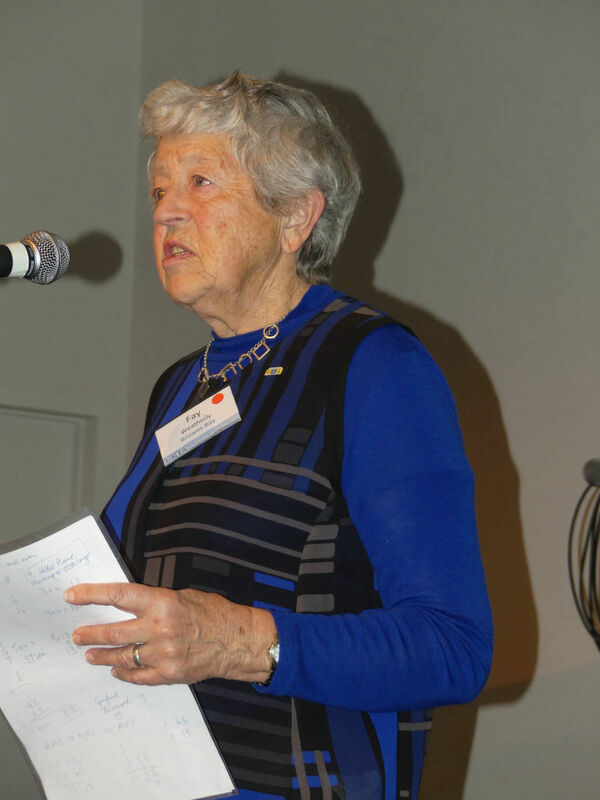 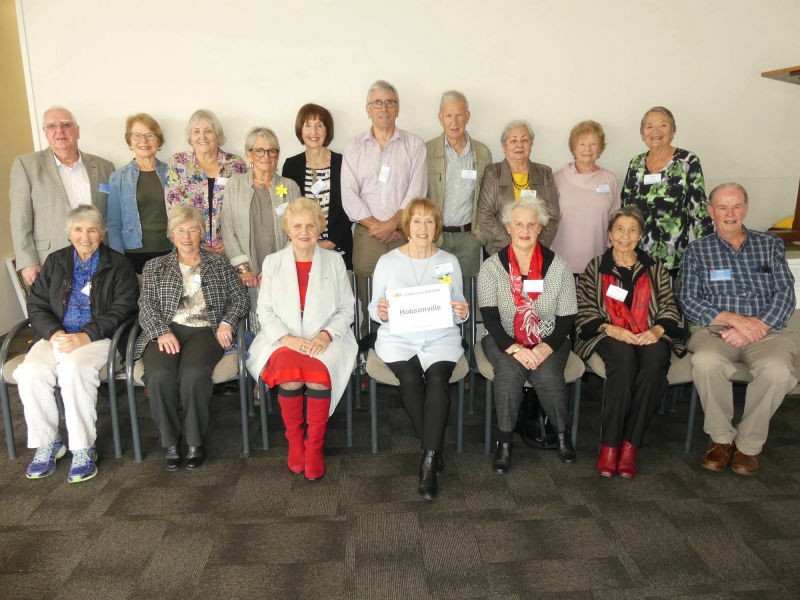 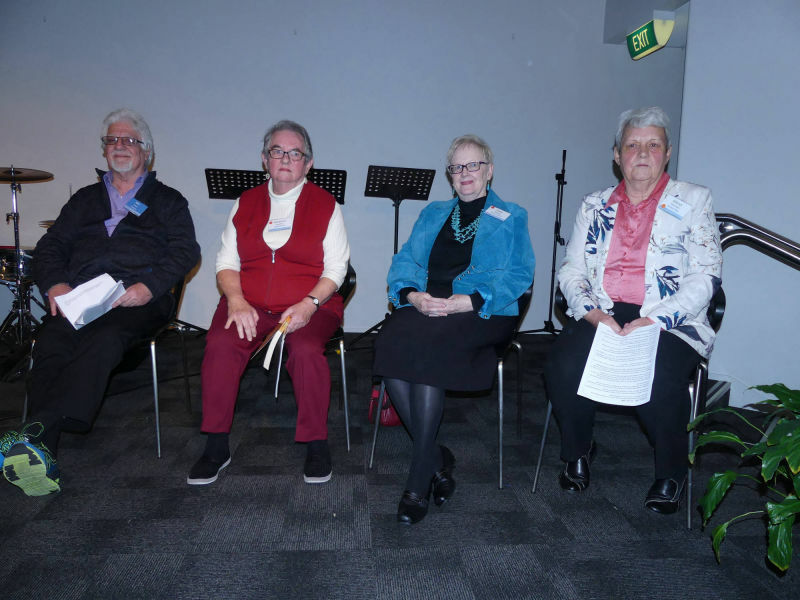 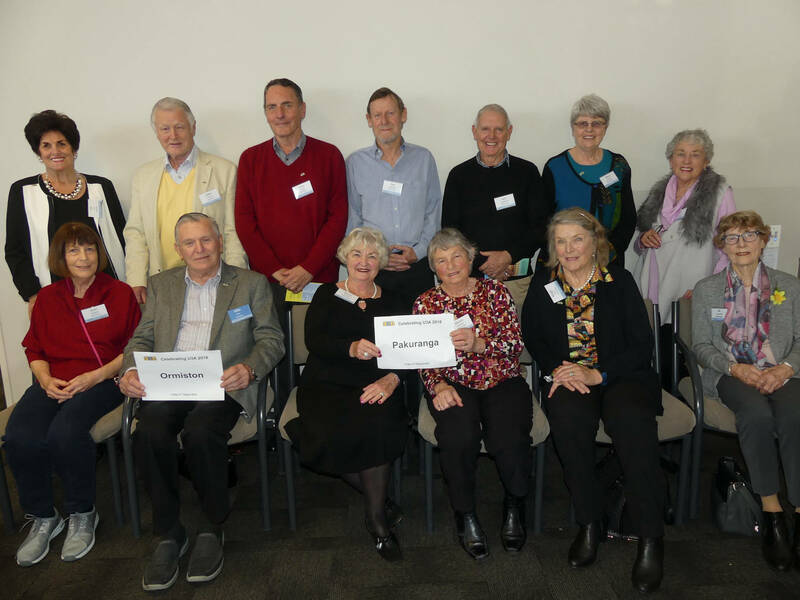 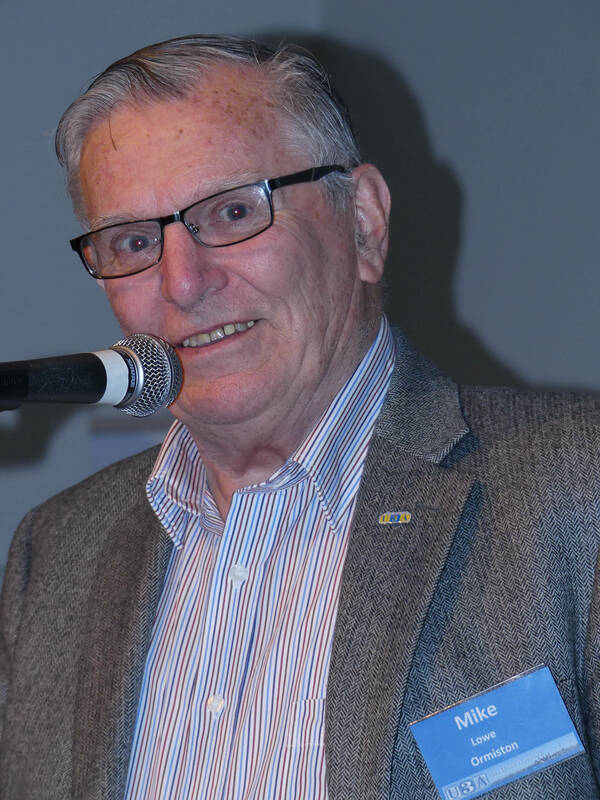 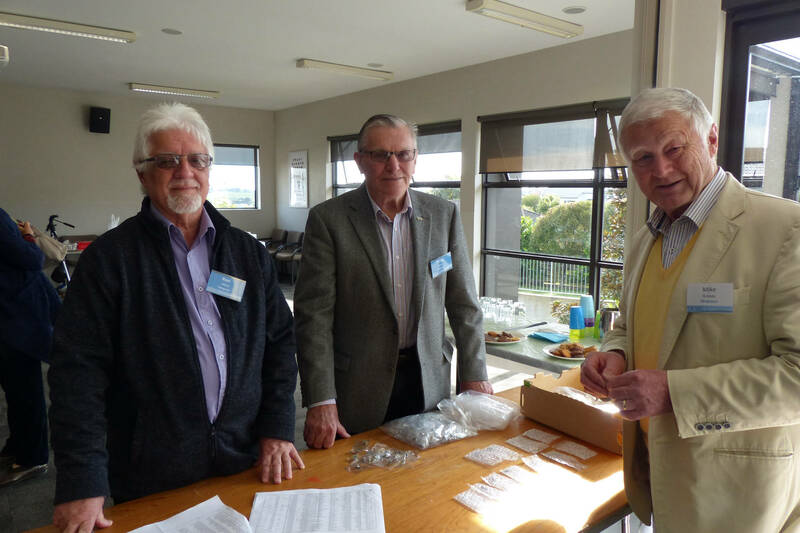 Event was for U3A members from all over the Auckland Region and beyond. 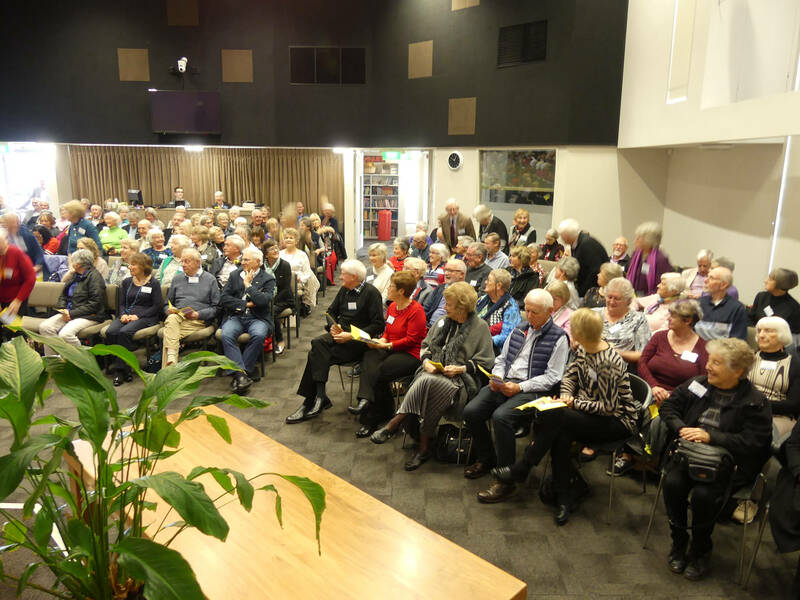 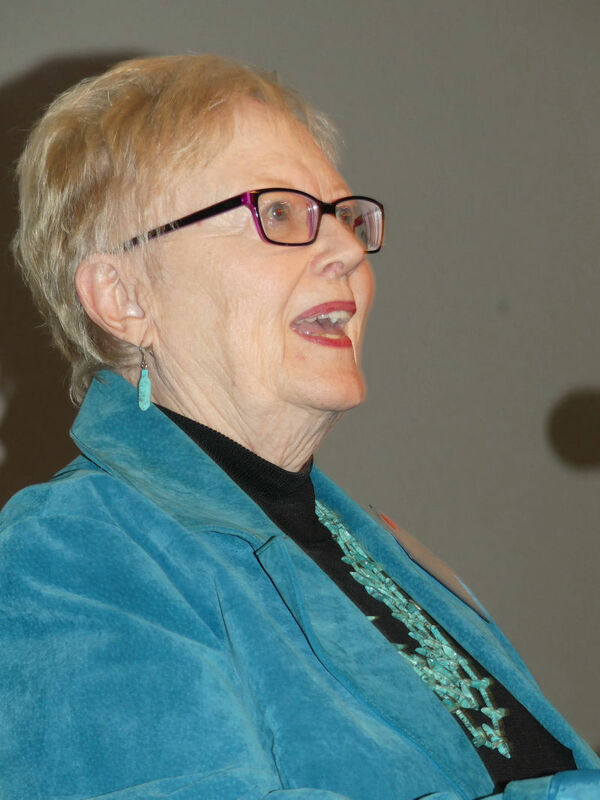 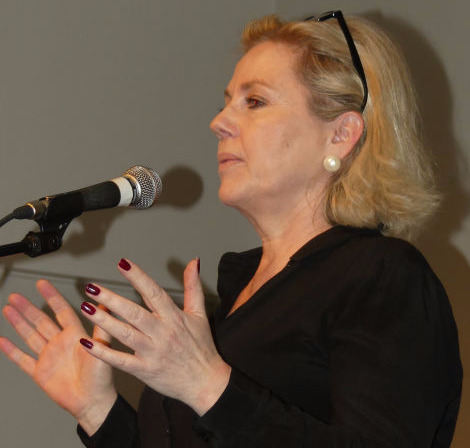 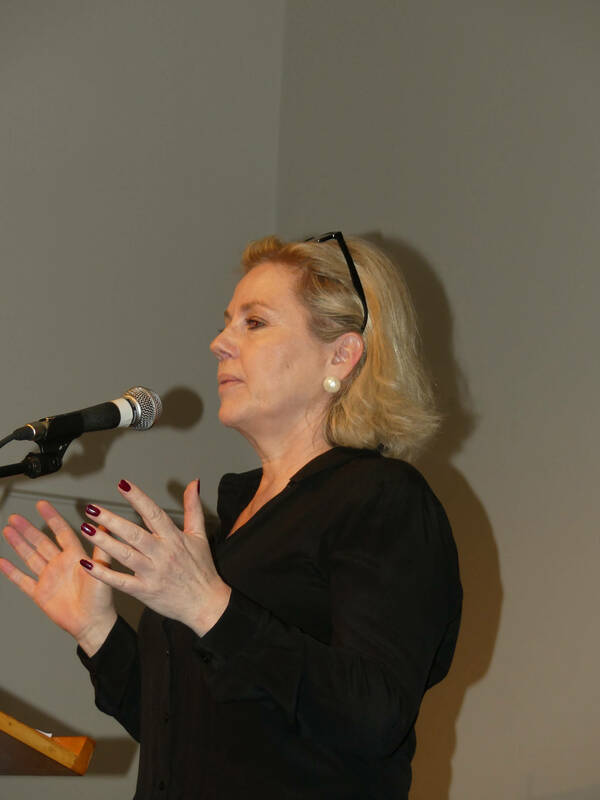 Retirement Commissioner Diane Maxwell, in April this year, helped launch an ANZ research report on Retirees financial wellbeing, saying it contributed to work on planning for New Zealand's ageing population. 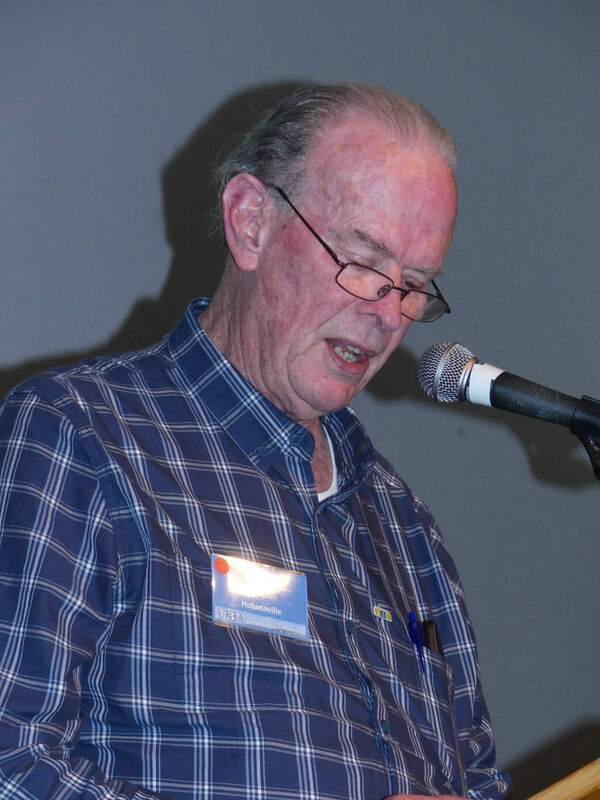 To obtain copies of images from this page: Hover pointer over Image and left click to enlarge. 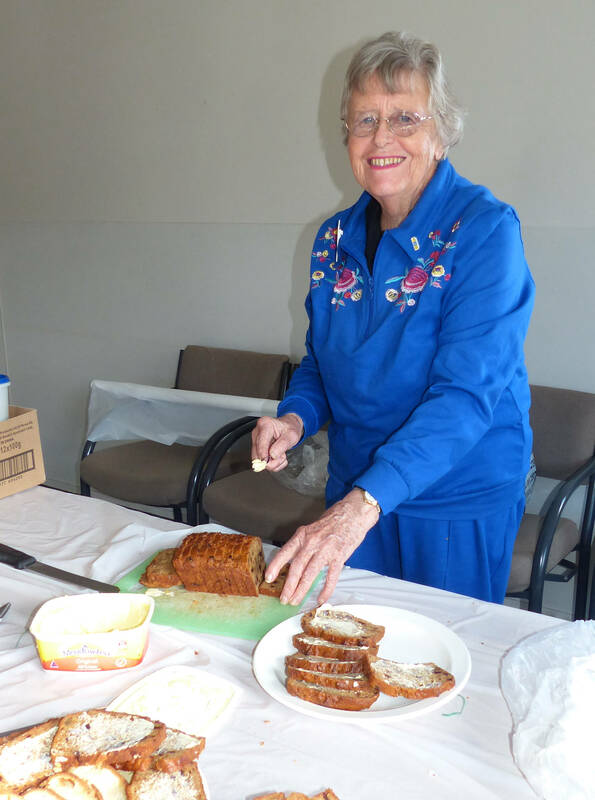 Right click ond select "Save Image as .... " option.